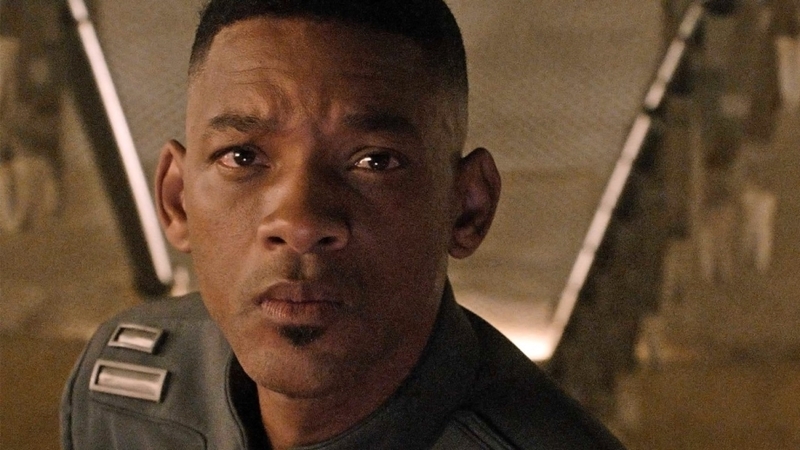 Will Smith, Clive Owen, Mary Elizabeth Winstead, Benedict Wong, Linda Emond, Ralph Brown, Fernanda Dorogi, Björn Freiberg, Theodora Woolley, Tim Connolly, Kenny Sheard, Justin James Boykin, Alexandra Szucs, David Shae, Shiquita James. Een aparte actiethriller met Will Smith en Will Smith. Ang Lee zal de scifi-film regisseren voor Paramount Pictures.